Great news for the fans of Divergent! Veronica Roth is publishing a new book called Four:A Divergent Story Collection. 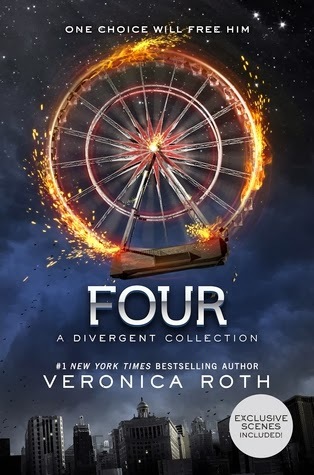 "Four" includes short stories told from Tobias Eaton's point of view. All the stories will take place before the things that happened in Divergent. I can't wait! The book will be released on July 8.